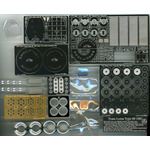 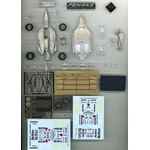 ATS-7829 1/24 LAMBORGHINI JOTA SVR Full parts Set. 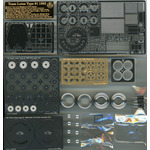 ATS-7830 1/24 LAMBORGHINI MIURA P400 SV Full parts Set. 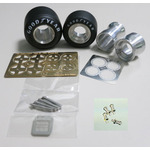 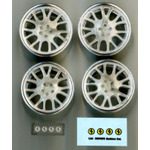 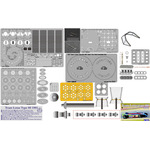 ATS-7836 1/24 LAMBORGHINI Wheel Set.